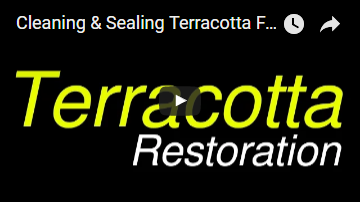 Drytec is a trusted company for grout cleaning and sealing in Perth. 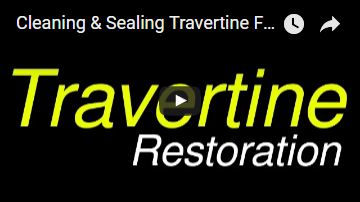 With a range of comprehensive, end-to-end services that include tile grouting, grout cleaning & sealing, or grout restoration to name a few – Drytec is the one elixir for all your grout problems. Burdening the Earth is the last thing we want to do, while helping you improve health, safety and beauty at your facility. 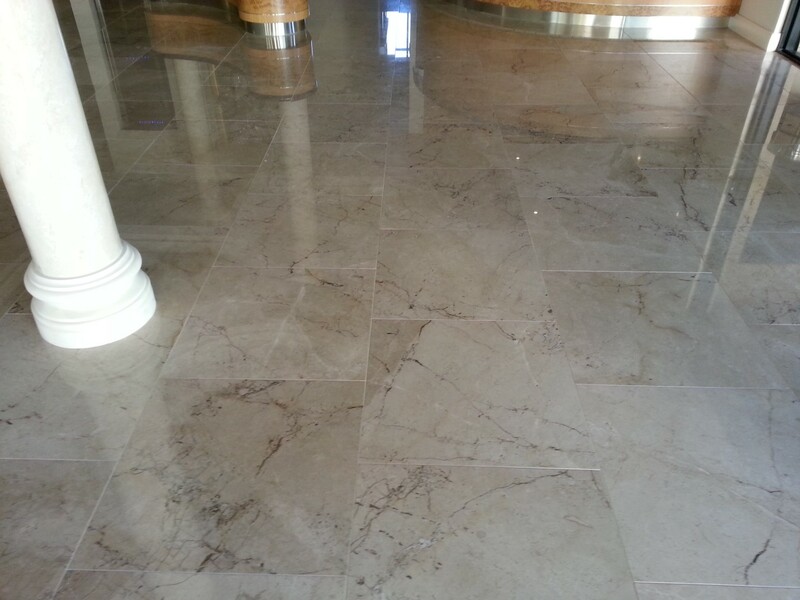 Our grout cleaning process makes use of vapor, and the grout sealing process involves Eco-friendly materials and techniques only This will guarantee that recoloring, particularly on lighter shaded tiles will be enormously lessened and will encourage normal support of floor and divider tiles. Grout lines are additionally impregnated and shielded from recoloring. 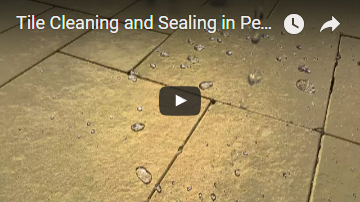 Our Porcelain sealer is particularly intended for the lower porosity of the material. These items counteract substances, for example, oil, oil, water and general soil from entering into the surface.